Omni channel marketing focuses on creating a seamless customer experience, regardless of channel or device. This means each piece of the customer’s experience should be consistent and complementary whether they are visiting the restaurant, browsing a website or mobile app, or on social media. Since quick service success is largely dependent on a restaurant’s ability to provide superior, consistent customer experiences, this marketing strategy can be effective in improving loyalty. That being said, how exactly do restaurants get started with an omni channel strategy? 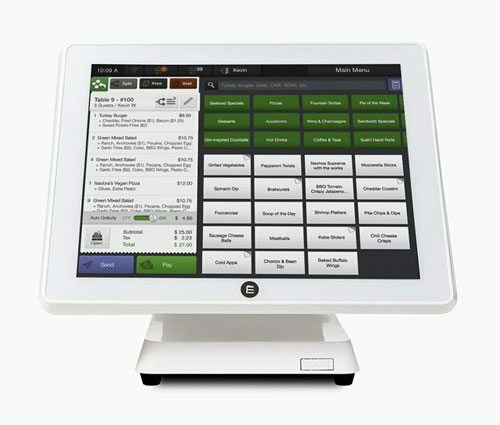 The coffee chain has found omni channel success with their rewards app, which also acts as a loyalty program. With an omni channel approach, customers can check and reload their loyalty card on the phone, website, in-store or mobile app and see all updates in real time. As a direct result of this program, the coffee giant saw global sales increase by 7%, customer visits increase 4%, and net revenues increase 18% last year. This sandwich chain developed a consumer-facing loyalty program and a mobile Subway app to enhance customer engagement and build loyalty. In the last year, Subway Rewards adoption climbed by 31% and was rated best overall in customer satisfaction. So, what are the keys to building a quick service restaurant omni channel marketing strategy? The critical piece to an omni channel strategy is an online presence. You need to make it possible for your customers to interact with your brand, either positively or negatively, through popular social channels and review sites. It’s almost guaranteed that your customers will talk about you online, but frequent monitoring of these social channels allows restaurants to respond and mediate issues when appropriate. Replying to a customer’s complaint online increases their advocacy by up to 25%, while not responding decreases advocacy by as much as 50%. For this reason, it’s critical that restaurants have a presence on these platforms and join the conversation. Restaurants can also reinforce their brand identity with consistent social media messaging. Whether social media is used to promote daily specials, discounts, or ambience, make sure it’s consistent so customers know what information they’ll be able find via social channels. Personalized loyalty programs are another omni channel tactics restaurants can use to enhance the consumer’s experience. 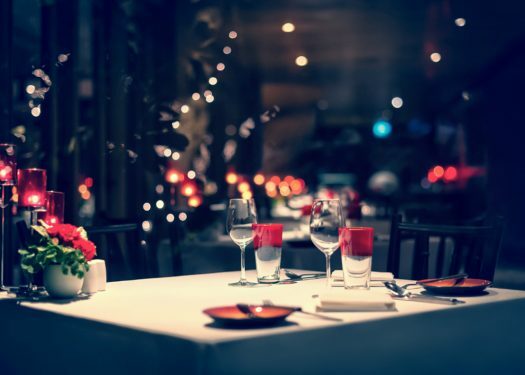 Restaurants can collect customer data with guest management software and use their preferences to personalize rewards. Restaurants can also track users’ ordering history and dining preferences to offer rewards they’ll want to redeem. Even though nearly all customers (97%) want a fast, cost-effective, and personalized level of experience, only 11% of loyalty programs currently personalize rewards based on customer’s ordering history. A mobile app that offers customers all the information they need and desire about a restaurant helps to create a more fluid omni channel experience. Approximately 63% of customers agree that mobile apps are important in helping them decide where to eat. Restaurants can integrate reservations, online ordering, and loyalty programs into their mobile app to make it easy for customers to revisit the restaurant and reap rewards. A recent survey showed 37% of users look for discounts on a mobile app. Other things to consider adding to restaurant mobile app include digital menus, hours, photos and recommendations. An additional 35% of customers look at menus on mobile apps, and 32% look for location and hour information. Mobile app content should also be consistent with the brand messaging customers experience online, in person, on social channels, and through loyalty programs. With an omni channel marketing strategy in place, quick service restaurants can deliver seamless customer experiences, whether diners are in the restaurant, on a mobile app, or online. When customers have a great experience, they are more likely to visit again and again, and ultimately boost restaurant revenue. How does your restaurant take advantage of an omni channel marketing strategy?